In spite of the changes in our living conditions and location, Christmas came as it always does, and it was beautiful! 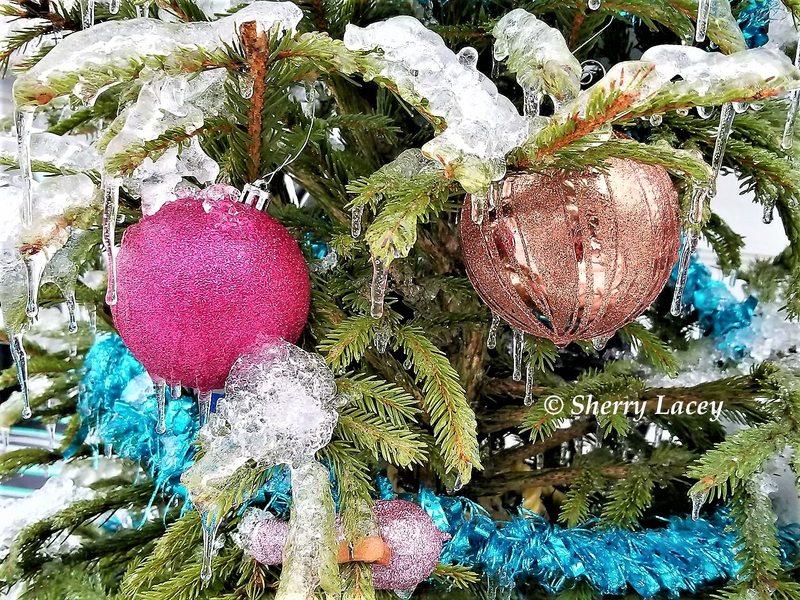 The RV park was covered in a blanket of snow, and many of the RV’s here had put up lights and decorations. We put on our winter cloths and had a great time playing with the dogs in the snow. In spite of the blues I had been feeling, it was enough to talk to family on the phone. We just enjoyed being together. A few good Christmas shows on the PVR made the day even more perfect and relaxing. 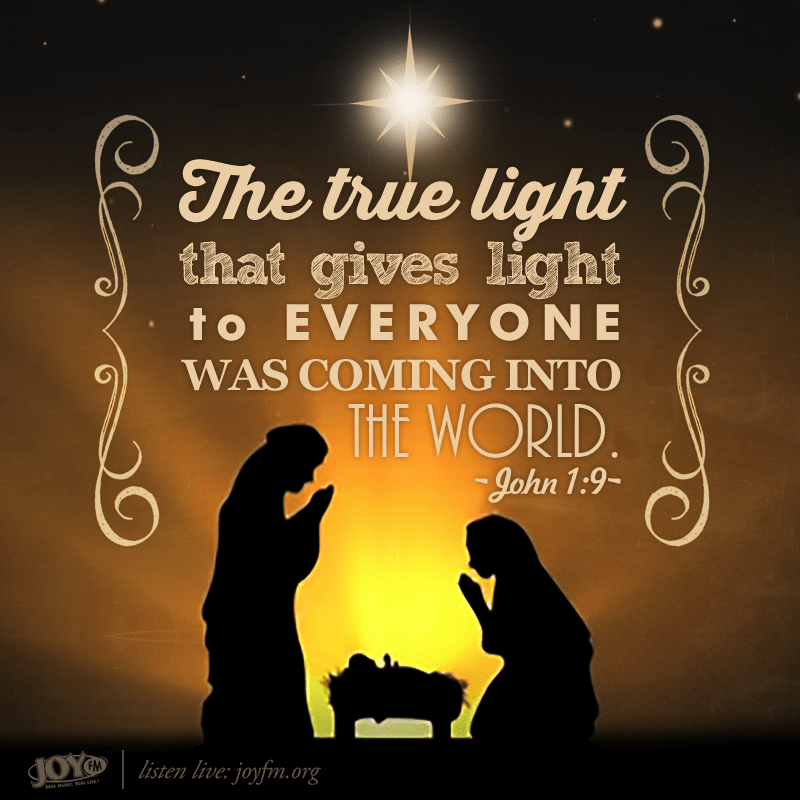 The Lord has blessed us with many things, and we were reminded that the greatest gift of all was His Son. We spent a lot of time that day talking about where we may end up, and the excitement of meeting new friends and places returned. From our RV to your homes. We wish you all a very wonderful Christmas, and send hope that the New Year will bless you all with happiness, successes, family and good health. For some reason, when I went to the bottom of this bog, this is first story I can find. I know that you started before now though so how can i find the missing stories?